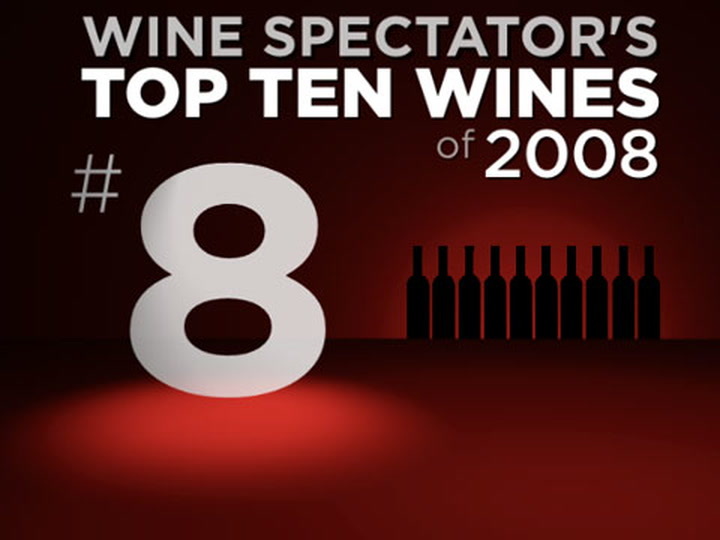 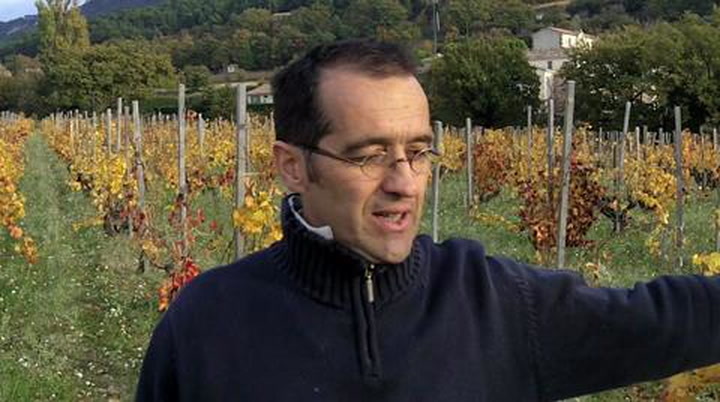 Why did this Southern Rhône red earn Wine Spectator's No. 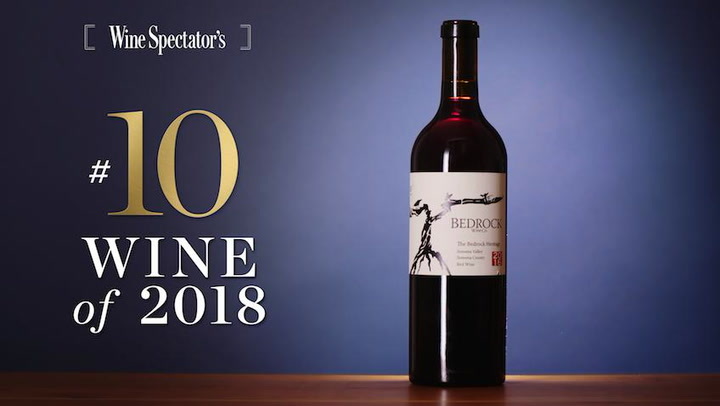 8 spot in the Top 100 Wines of 2018? 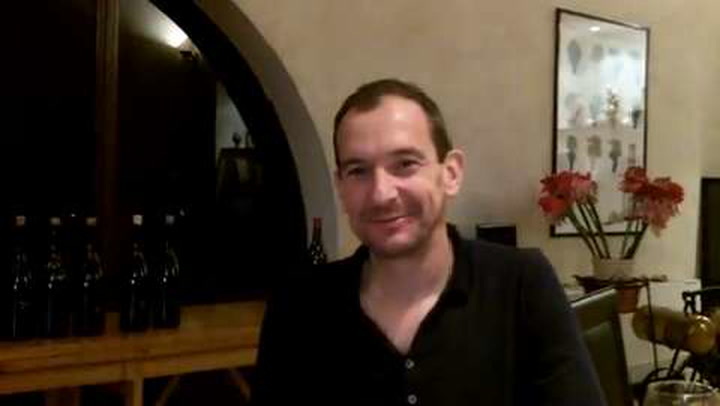 Senior editor James Molesworth, who reviewed the wine, explains.